Tickets are now on sale for Buenos Aires’ annual Sparkling Nights wine fair – and this seventh edition will set you back 320 pesos. This bubbles-only fest brings together Argentina’s sparkling wine producers, including Cruzat, Chandon and Freixenet. Some 40 wineries will be serving up 200 labels produced in Cafayate in the northwest to Neuquén in Patagonia. My advice? Get there early or late, because the middle part turns into a bubbly mashup of a pulling parlour. 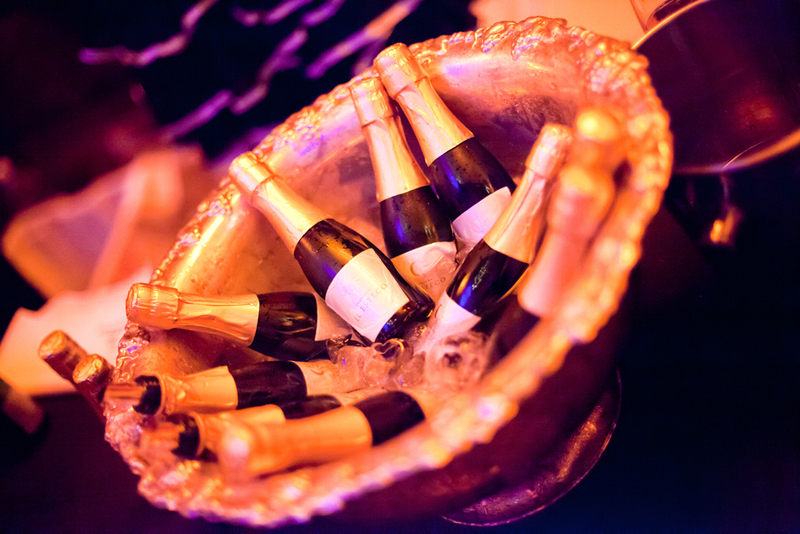 Good times will be had (and not least because you’re on the bubbles), no matter how you want to enjoy them. You can now sign up, Beth!